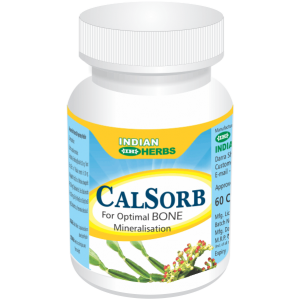 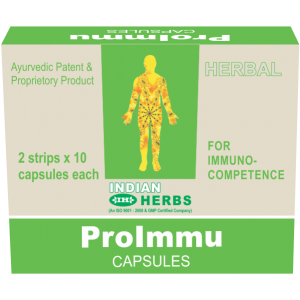 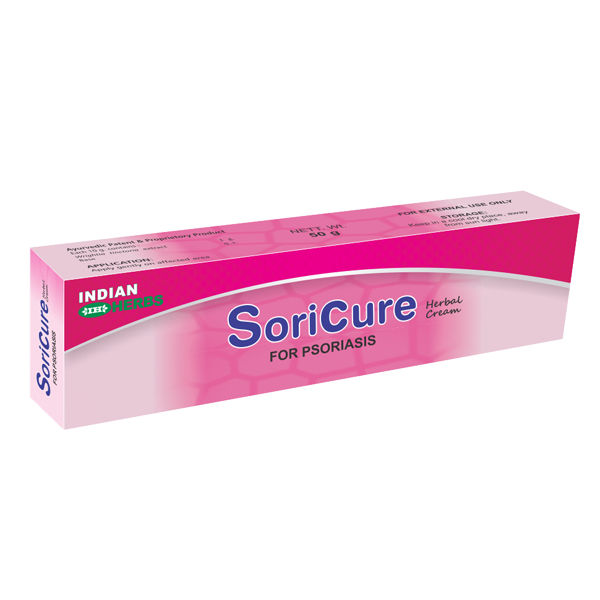 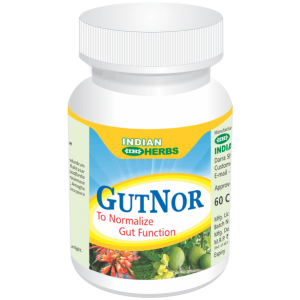 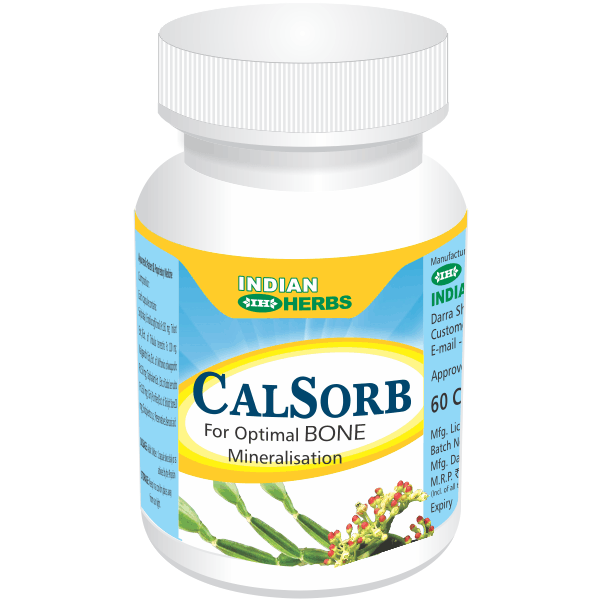 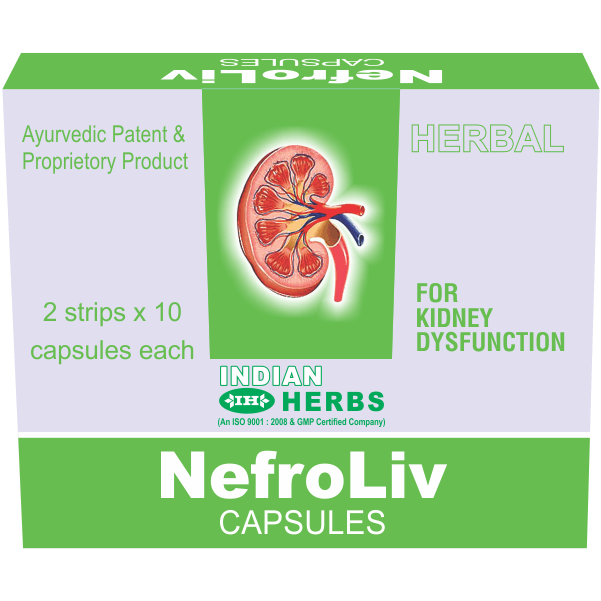 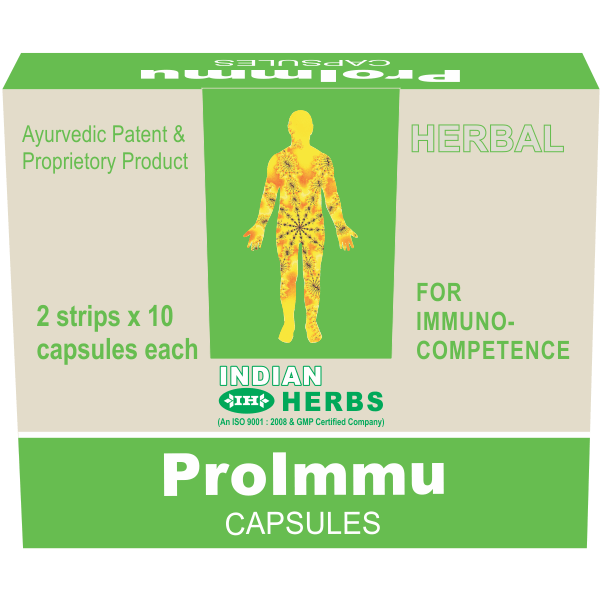 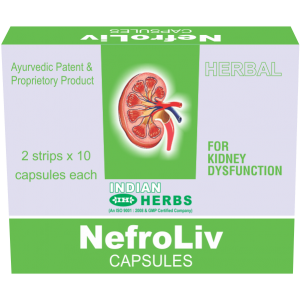 Indian Herbs introduces herbal healthcare products range for treating various health disorders. 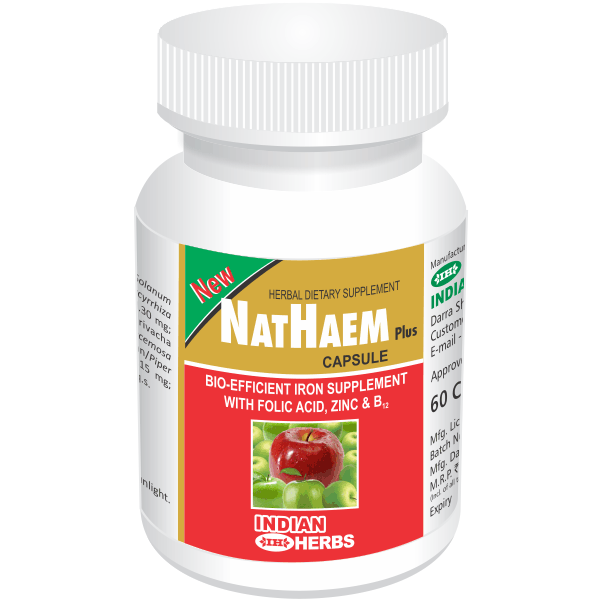 These products act as an efficient element for optimising absorption and utilisation of dietary vitamins and minerals and supplement Iron thus preventing Anemia. 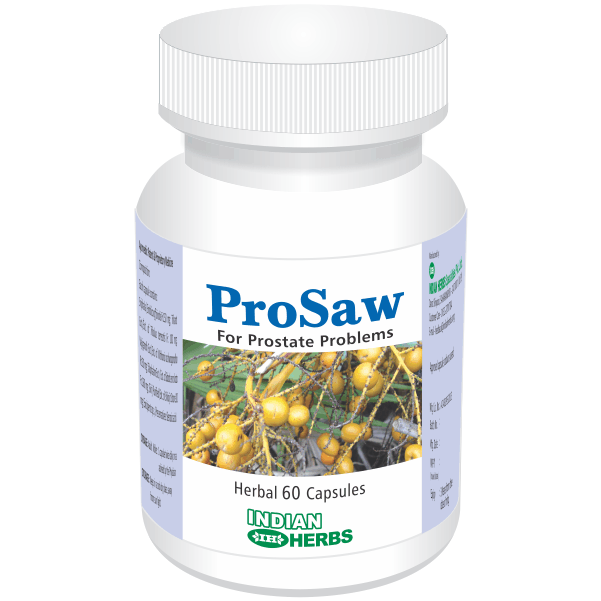 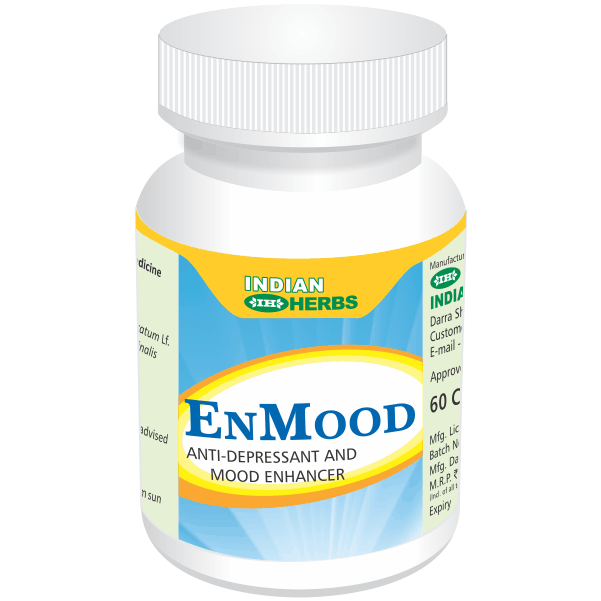 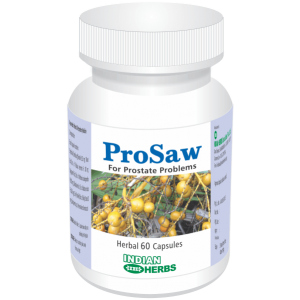 They acts as antioxidant ,anti-depressant and mood enhancer. 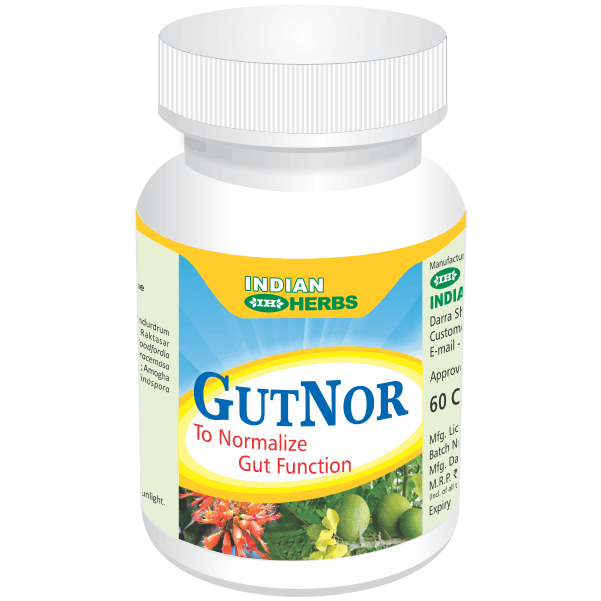 They act as gut function stabliser, lipid lowering, reducing intake of fats and carbohydrates in the diet and decrease fat accumulation in the body. 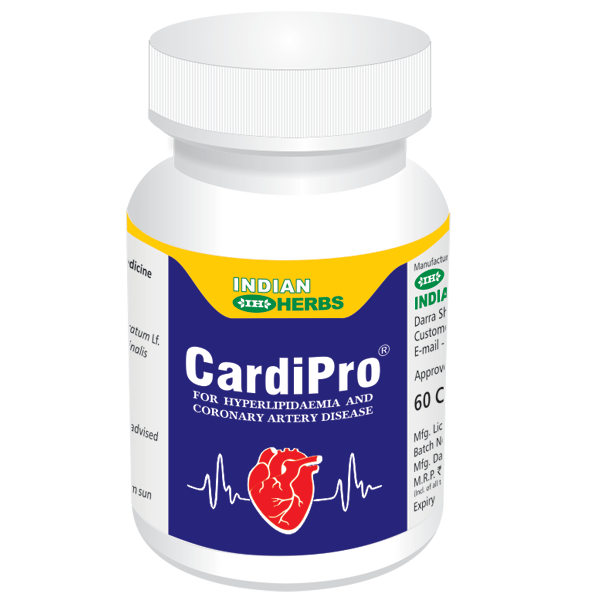 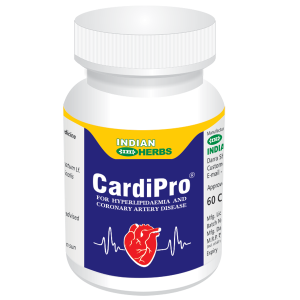 They acts as cardio-protective and cardiac function regulator. 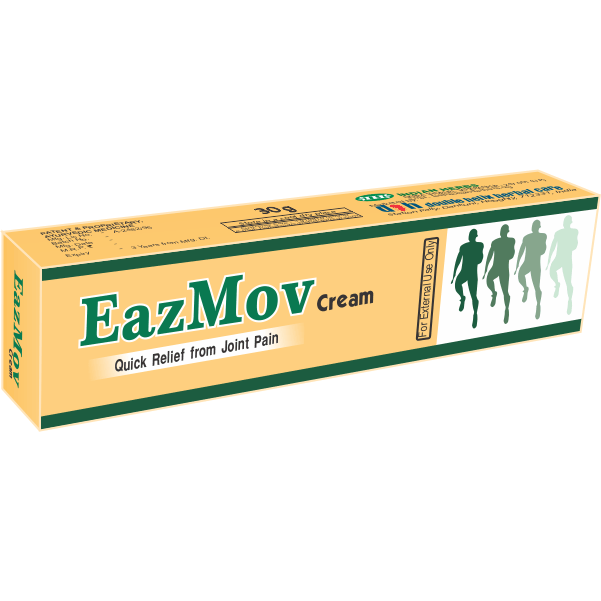 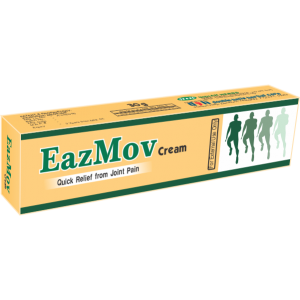 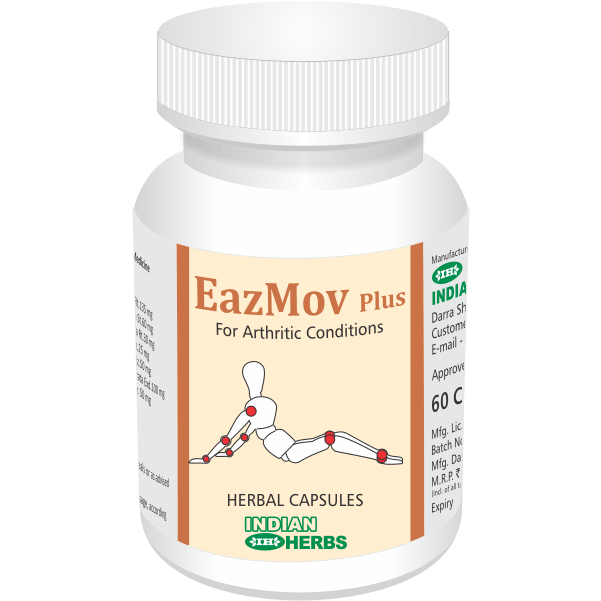 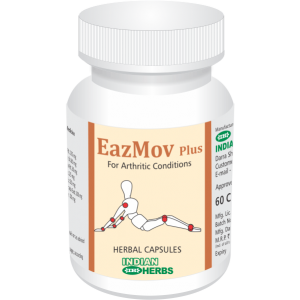 They help in effective management of bronchial asthma, allergic rhinitis, cough and other respiratory disorders. 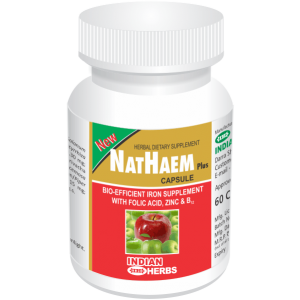 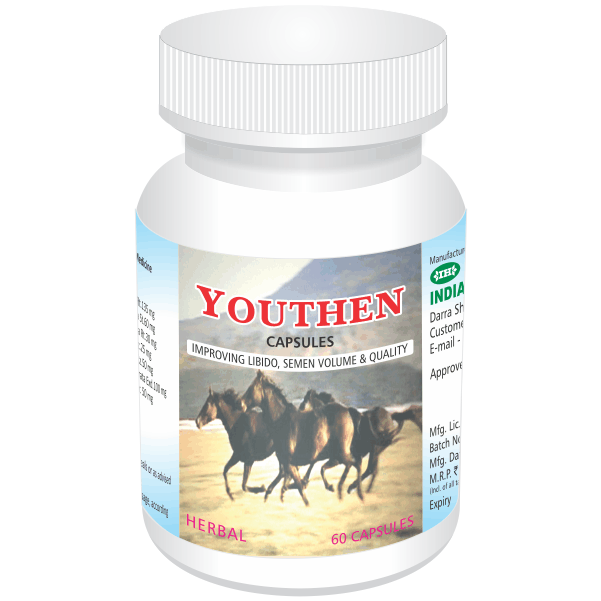 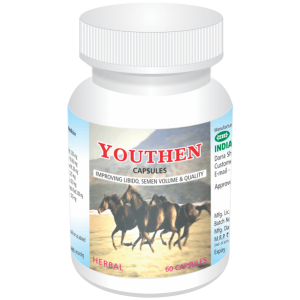 They acts as renal tonic, reno-protective, nephrogenic and diuretic,hepatogenic, hepato-protective and hepatic stimulant.They supports vitality, overall well-being and youthful vigour; and are free of any side effects.